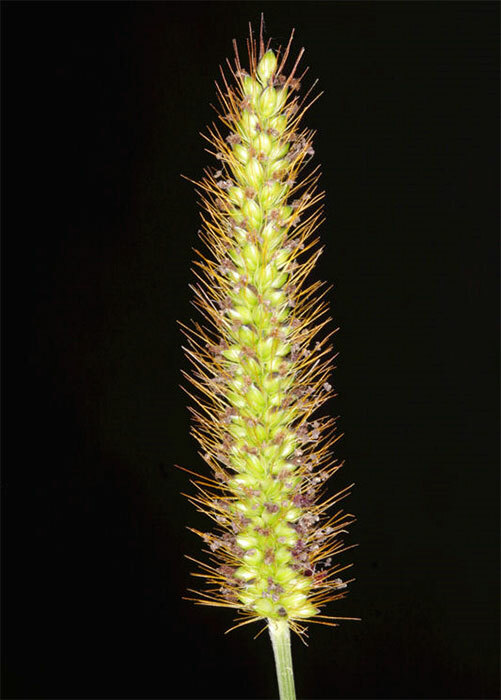 Most of other species of Setaria have fewer bristles in their seed heads. 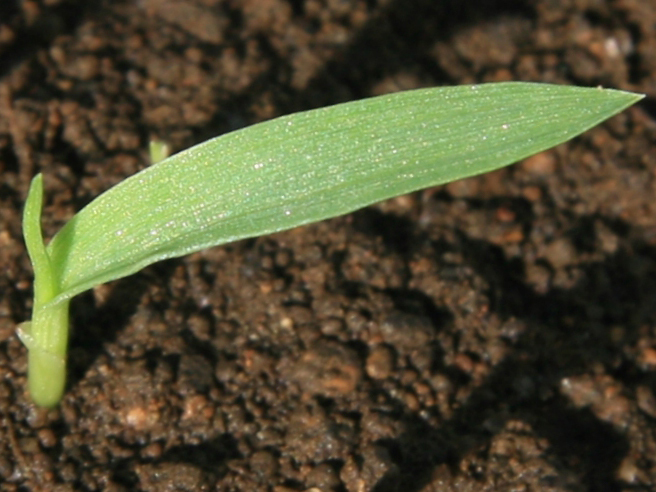 Counts have shown seed numbers in the soil up to 20,000/m2 but typically 5 – 10,000/m2 under light infestations. Although common on roadsides, YBG has ‘jumped the fence’ in the last 10 years and become a big problem in many farming regions throughout New Zealand. 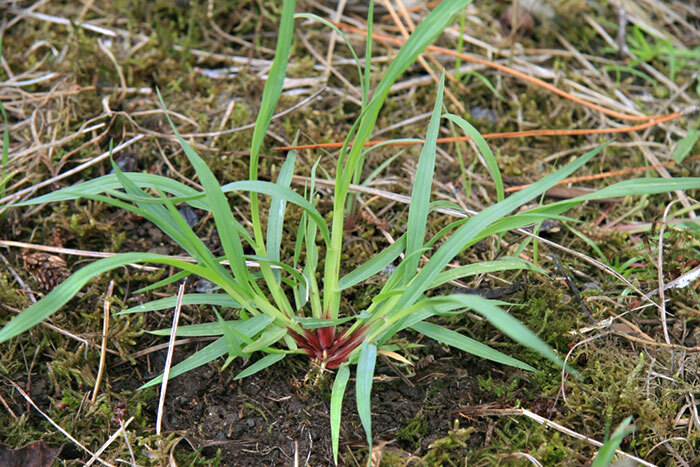 Readily invades run-out or damaged pastures that have been opened up by pugging, over-grazing or the death of flat weeds or winter annuals such as annual poa. 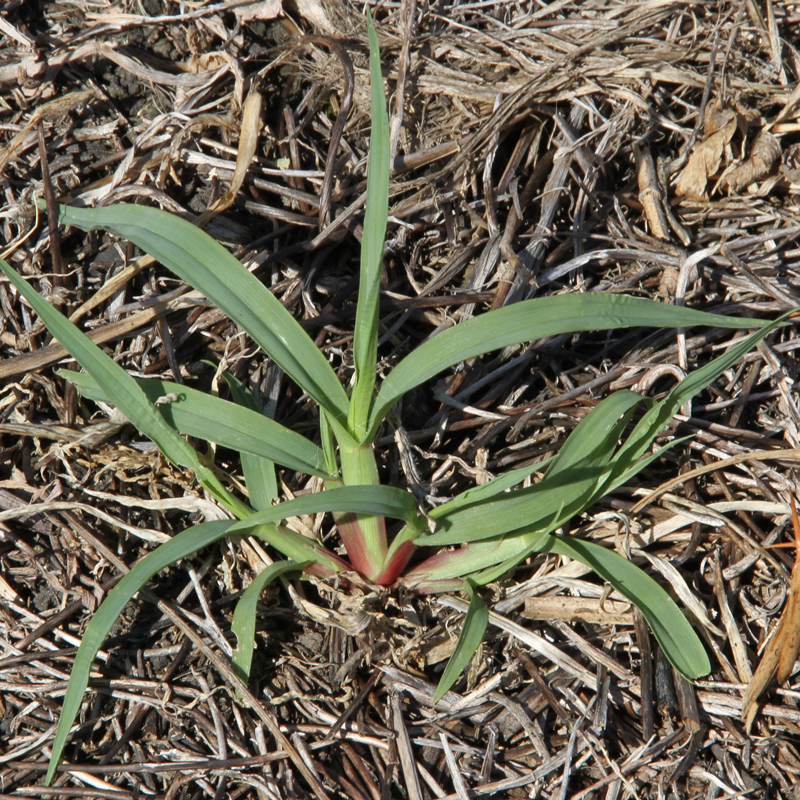 YBG death opens pastures for establishment of winter weeds. 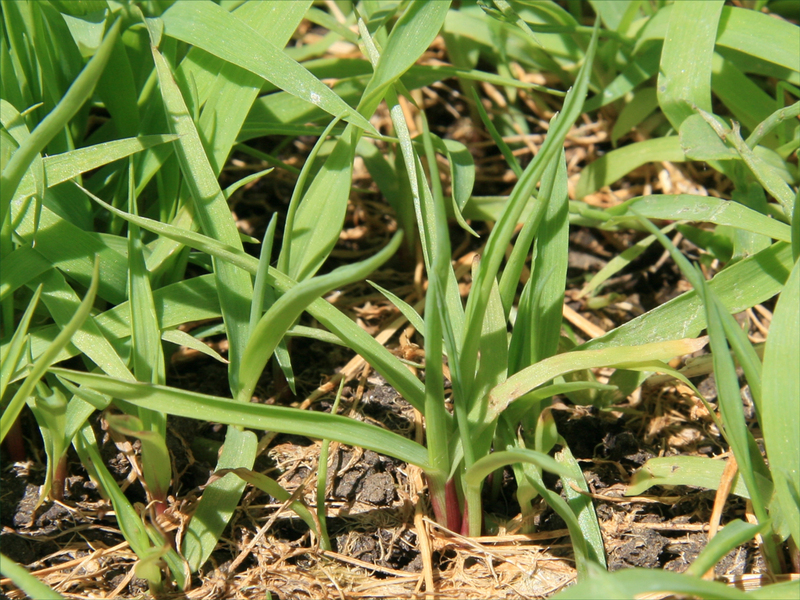 Most effective on young seedlings – it will not kill YBG seeds once seed heads have matured. Don’t make infested grass into hay because the seeds can survive. Wrapped balage is suitable, provided it’s left for at least three months. Be vigilant as YBG will germinate throughout the summer as conditions (rainfall) allow. Use chain harrows to spread dung and avoid creating conditions which favour YBG establishment. There must be two summers out of YBG seed production before new pasture is sown and during that time YBG must not be allowed to set seed! Use crops in which YBG can be readily controlled e.g. for annual summer crops plant annual ryegrass or winter cereal in between. Otherwise use normal pasture renewal principles (e.g. 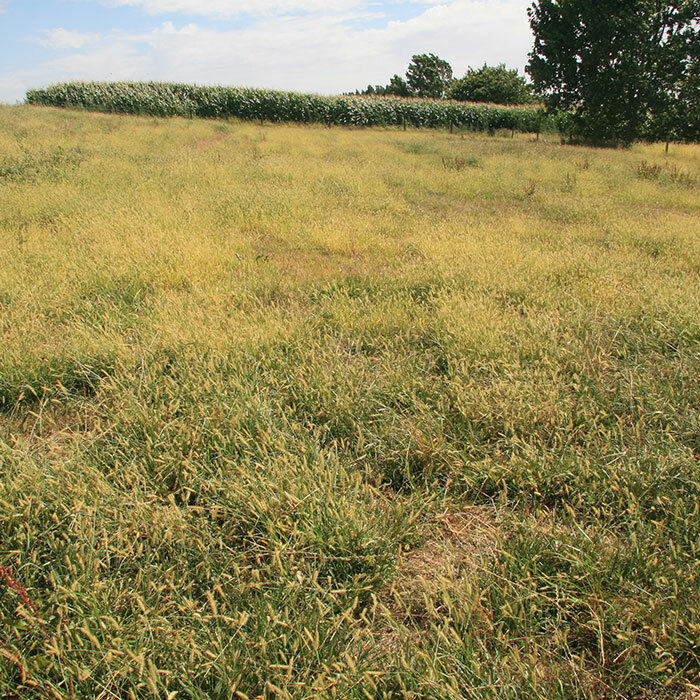 treated seed and appropriate endophyte, etc.) refer to Dairy NZ’s Pasture Renewal Guide. Reduction of stocking rate may be required to achieve some of the above. Champion P, James T, Popay I, Ford K 2012. An illustrated guide to common grasses, sedges and rushes of New Zealand. New Zealand Plant Protection Society, Christchurch, New Zealand. 208 p.
James TK 2007. Yellow bristle grass: The Ute Guide. (accessed 4 August 2014). James TK, Tozer KN, Rahman A 2009. 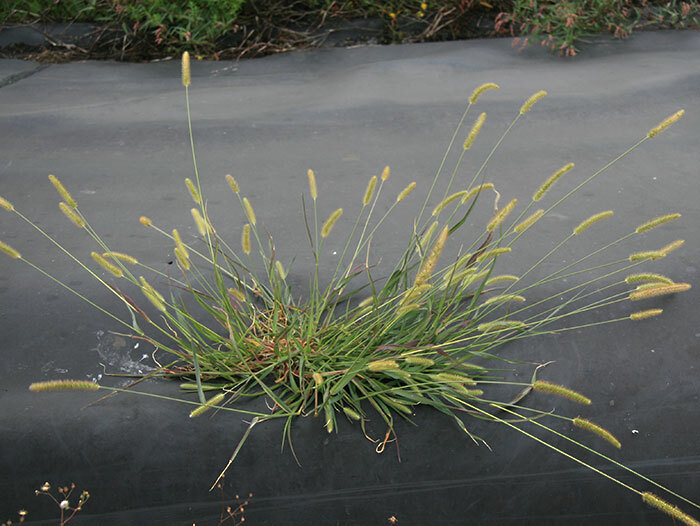 Yellow bristle grass: a recent weed incursion in Waikato dairy pastures. Proceedings of the New Zealand Grassland Association 71: 39-42. (accessed 4 August 2014).